Leaf matter and grass cuttings heat up really quickly and the feed mixture is not really the best for feeding worms. 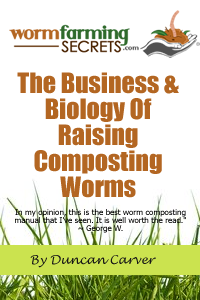 Depending of your species, most composting worms work best between 16°C -25°C. The population of worms will start to dwindle off at 30°C and above, and very few will survive above 40°C. A compost heap can reach temperatures of up to 80°C, with an average of 50°C. So if you start throwing your worms in there, they will either simply move away quickly, or die. Although small amounts of Grass cuttings and leaf matter is okay in a worm bin, the bulk is best to be left composted in a compost heap. Worms actually compost things very quickly, and in the right conditions they compost a lot quicker than traditional composting. It is true that the quantity of wormcast produced seems like a lot less than the space it is used to create it in. Compost worms only work on the surface, and organic matter used to feed worms (food waste) contains almost 80% of water which is lost in the volume. You can always help increase the rate of composting by breaking down the waste to smaller sizes and provide adequate temperature, moisture and pH. 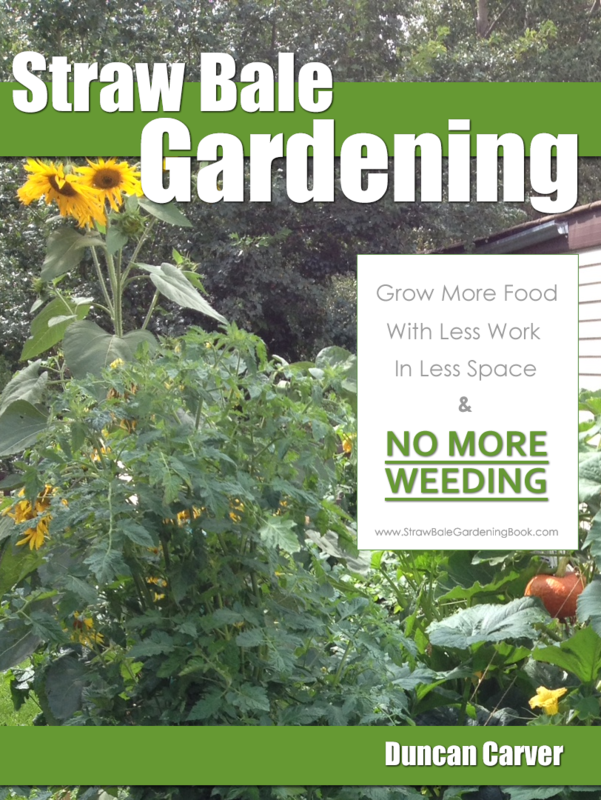 Although worm compost quantities are smaller, the quality in nutrients and microbial life is also much higher. Without the heating process, there is a better environment for a diverse set of micro-organisms to bloom within the vermicompost. The quantity needed in each vermicompost application is also much smaller than regular compost. In fact too much vermicompost can stunt plant growth. The best way to use vermicompost is to mix 1/3 of it in with regular soil, and that can help provide optimum conditions and nutrients for the plant. Remember, sometimes it is the quality and not the quantity which counts!